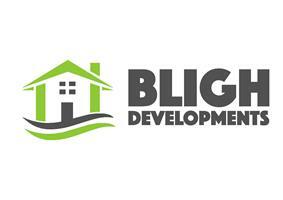 Bligh Developments Limited - Builder, Fascia/Soffits/Guttering, Windows/Doors/Conservatories based in Liverpool, Merseyside. Bligh Developments have been established for 14 years and we have a combined 30 years experience in the construction industry. We have hundreds of satisfied clients over the years.